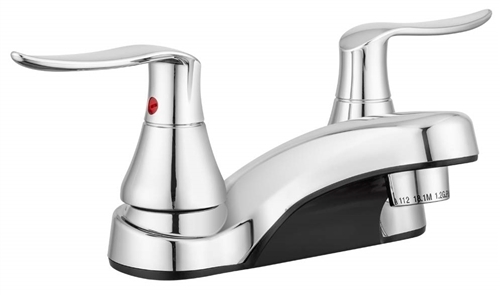 The Dura Faucet DF-PL700LH-CP is an elegant replacement for your old RV lavatory faucet. 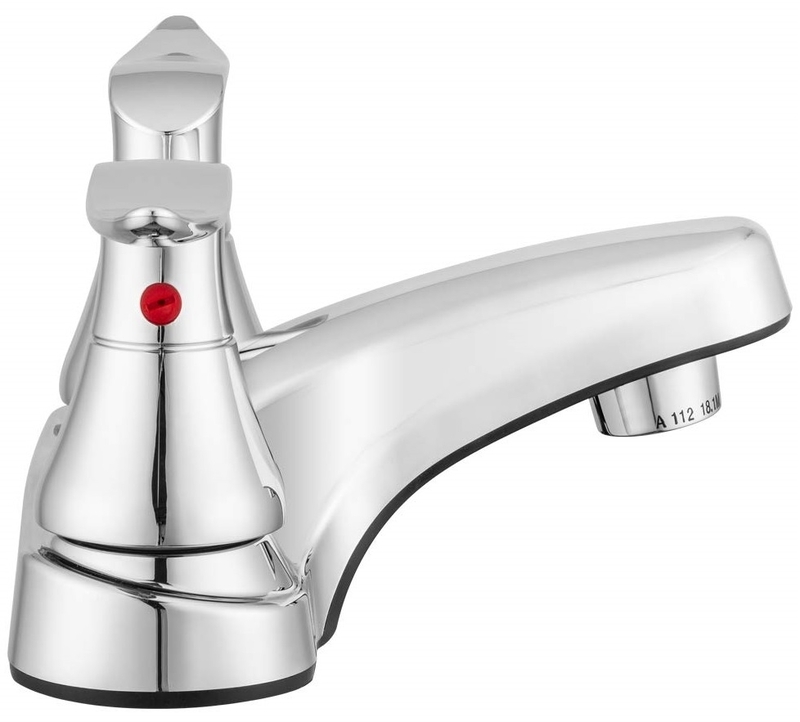 This mounted faucet fits a 4-inch deck mount and has a polished chrome finish. Dimensions: 5" H x 4" W x 5.5" L.